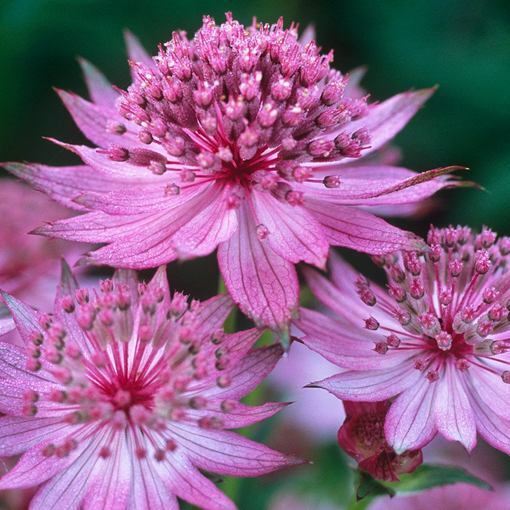 A bright pink fashionable garden perennial. 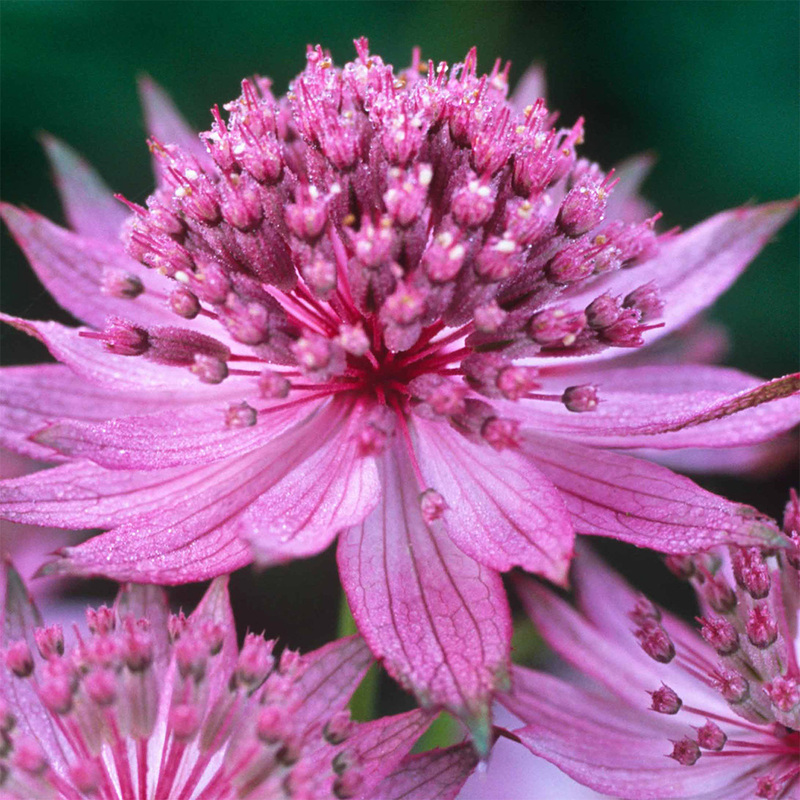 Beautiful and extremely photogenic, these are a must have addition to a summer bouquet. 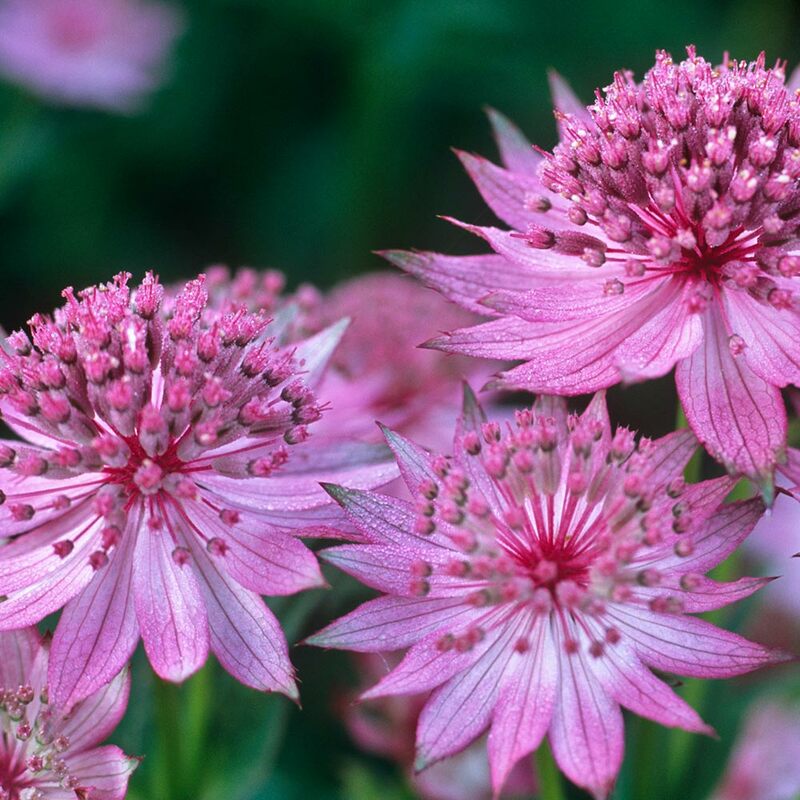 Besides being an excellent cut flower and very popular, (we recommend you plant more than you need in a garden for this reason) Astrantia will look lovely in any cottage garden border. 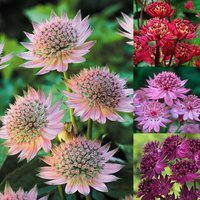 Innovative breeding had created these exciting perpetual flowering beauties. 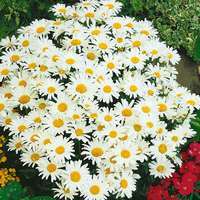 They hold the RHS Award of Garden Merit due to their reliability, stability of colour and good resistance to pests and diseases. Height 50cm. Flowering June-September. Supplied as first grade loose roots. Pruning Clumps can be divided into smaller groups if required. Clumps can be divided into smaller groups if required. 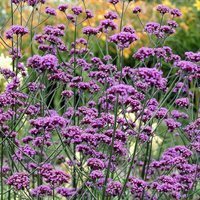 This amazing clump forming perennial is best when planted in prepared, well dug humus rich soil. Ensure that good drainage exists and plant in full sun, shade or partial shade. 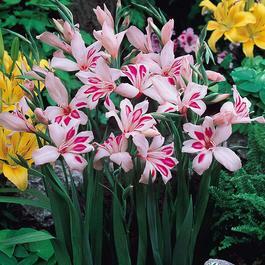 If clumps become too large after flowering you can easily split and transplant them into smaller groups.